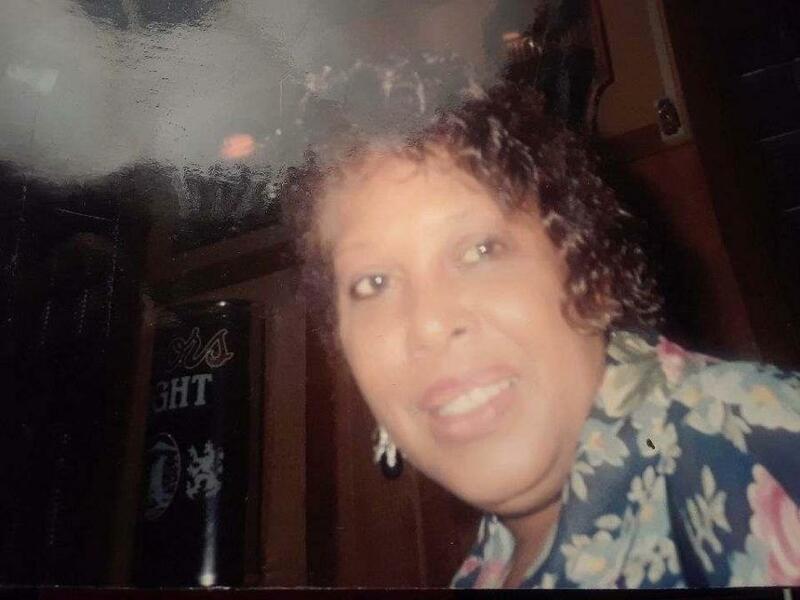 Vonceil Franklin, beloved mother of Daryl (Cathy) & Chacity, loving grandmother of five and great grandmother of three, loved by a host of family & friends. Funeral Services 10:30 a.m. Saturday, April 27th at LUCAS MEMORIAL CHAPEL 9010 GARFIELD BLVD. in Garfield Hts. where family will receive friends one-hour prior to service. Interment Evergreen Memorial Park.